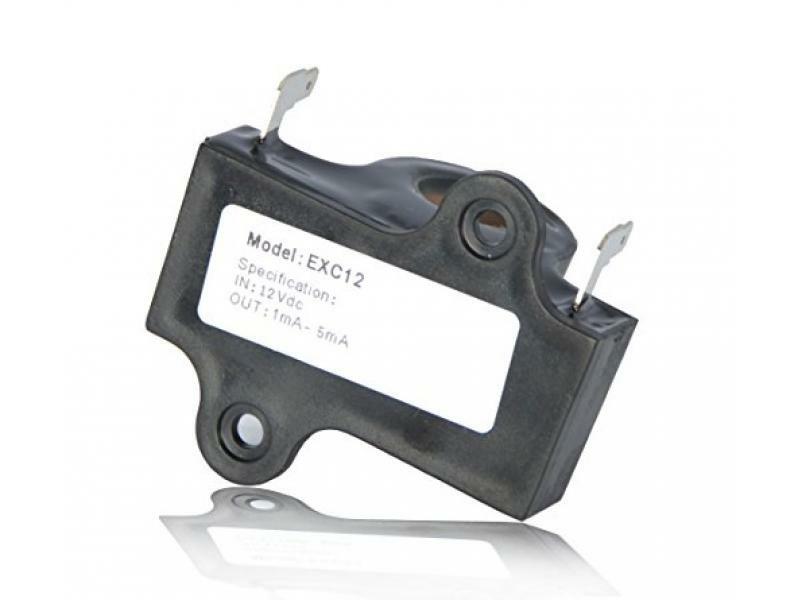 The Inductive Throttle Sensor is an original equipment manufactured part designed for use on E-Z-GO Electric vehicles. The Inductive Throttle Sensor is an original equipment manufactured part designed for use on E-Z-GO Electric vehicles. This device can be used with 5-pin electric speed controllers and on vehicles with the DCS (Drive Control System) and PDS (Precision Drive System) controllers. Used on 1994-current E-Z-GO Electric TXT, Medalist, 875, 881, ST Sport, ST Sport II, ST Express, Clays Car, 4/6-Passenger Shuttle, Shuttle 950, Titan, and Workhorse-MPT (Multi-Purpose Truck) 800/1000 Vehicles.